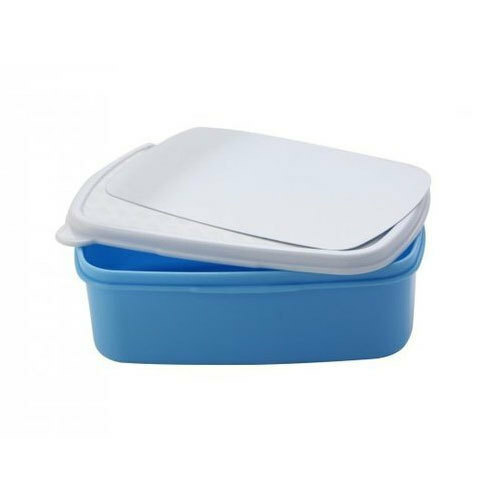 Efficient name in the industry involved in offering the optimum quality of Plastic Lunch Box. Established in the year 2015 at Hyderabad, Telangana, we “Srinivasa Enterprises” are “Partnership” based firm, involved as manufacturer, wholesaler and retailer of Water Bottle, Plastic Bottle, Bottle Set and Lunch Box. We have been counted amongst the most trusted names in this domain, engaged in offering a standard quality range of these products. Our offered products are known for their best quality, fine finish and many more.